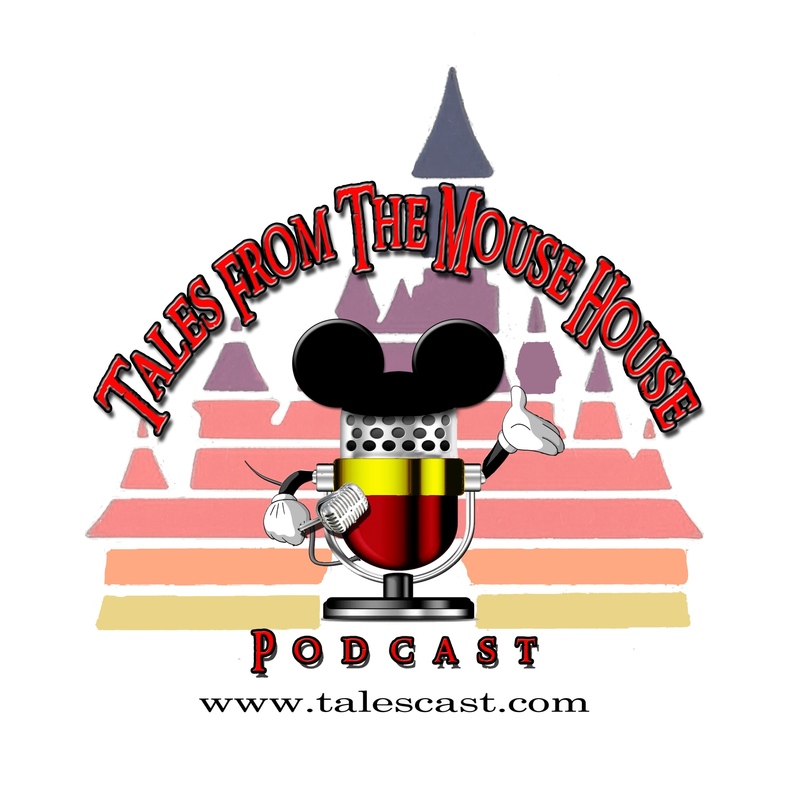 Welcome to episode 109 of Tales From The Mouse House Disneyland podcast! We’ve tweaked our Free Stylin’ format a bit to include extinct ‘STUFF’ from the Disneyland Resort! Now, what we mean by that is: anything (that we liked) from ANY PLACE at the Disneyland Resort (Disneyland, California Adventure, Downtown Disney District, any of the Resort Hotels) that is no longer there between the time each of us started going (1969 for Joyce, 2007 for Al) and now. You’d be amazed at how MANY things have come and gone!